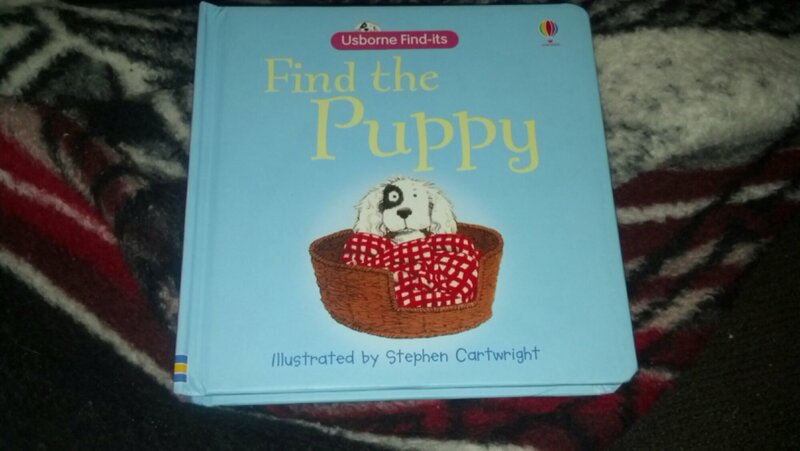 Today’s awesome book is “Find the Puppy” in this short but cute board book you track the puppy through the book. He’s hiding on each page getting into trouble. The last pages have you looking back to find other items and counting fun. Durable, cute, colorful, and educational, a great book for only $6.99. This book is in my for sale inventory, this weekend we will be at shop before you drop, vendor Fair. Located at Good Shepherd Lutheran church, Fremont Nebraska. Bed time stories are a great way to end the night. 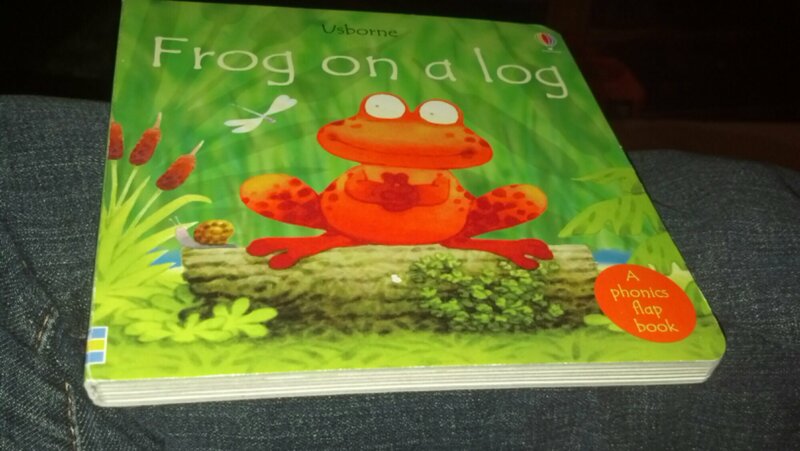 Frog on a log is a fun, phonic book that is short and easy to read. If your looking bedtime books that an early reader would enjoy, this is a good choice. 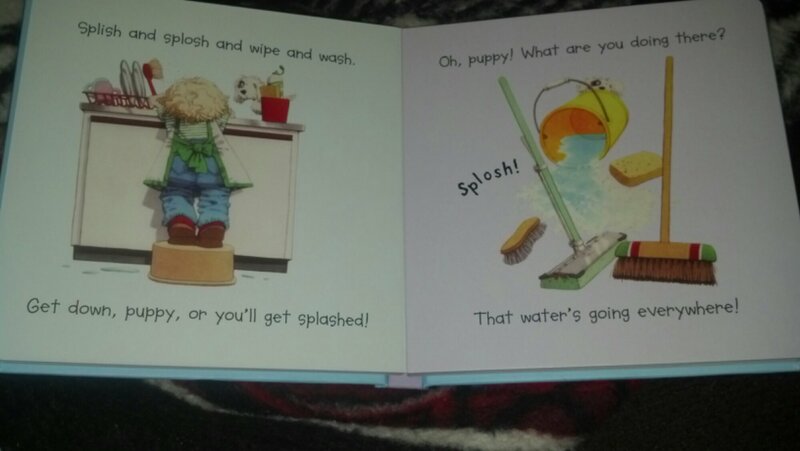 If your like me, and have a younger kiddo, the sturdy board book design is perfect and the short easy words are great for their growing vocabulary. At 4.99 this book is a hit all around! In this fantastic Usborne Touchy-feely Board book children explore with their hands (or mouths if your kiddo is like mine) different textures while a mouse searches for his dinosaur. That’s not my Dinosaur gives textile feed back for squashy, fuzzy, bumpy, Slippery, rough, and soft. The vibrate colors used are sure to hold your child’s attention, and each picture is outlined with a black line making it pop out for even the youngest children. That’s Not My Dinosaur is perfect for birth-1 yr, but around 6 months is when the child would get the most enjoyment from it. That’s Not My Dinosaur is written by Fiona Watt and Illustrated by Rachel Wells.